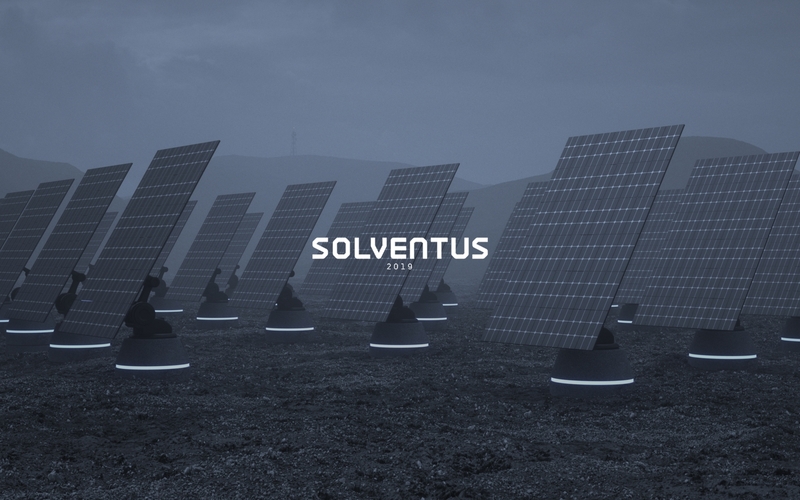 The future-forward collection, SOLVENTUS 2019, depicts activist engineers who’ve claimed a desolated solar farm as their sanctuary far away from the polluted city they’ve abandoned. In their headquarters, the engineers work together to create a blueprint that will finally bring harmony between humanity and nature. 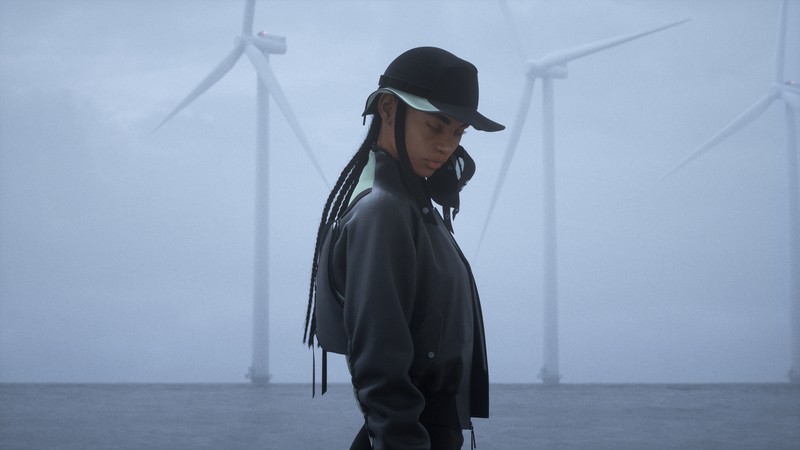 The collection’s garments embody this futuristic vision using cutting-edge technologies like 3D modeling and 3D printing to design, promote and sell clothes without stitching a shred of fabric - making the process fully digital from ideation to purchase. 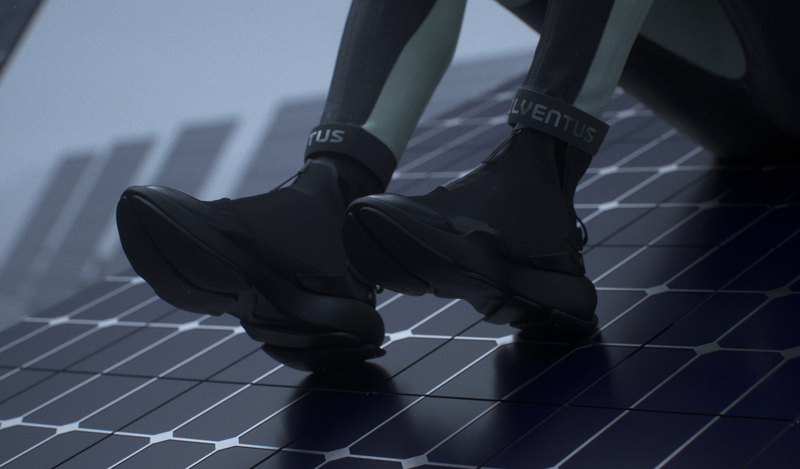 SOLVENTUS 2019’s garments feature recycled fabrics and a color palette that’s almost exclusively shades of jet-black charcoal, with a dash of neo mint. Its stretch and knitwear garments utilize ventilation system to keep heat out and provide flexibility and breathability to optimize motion. 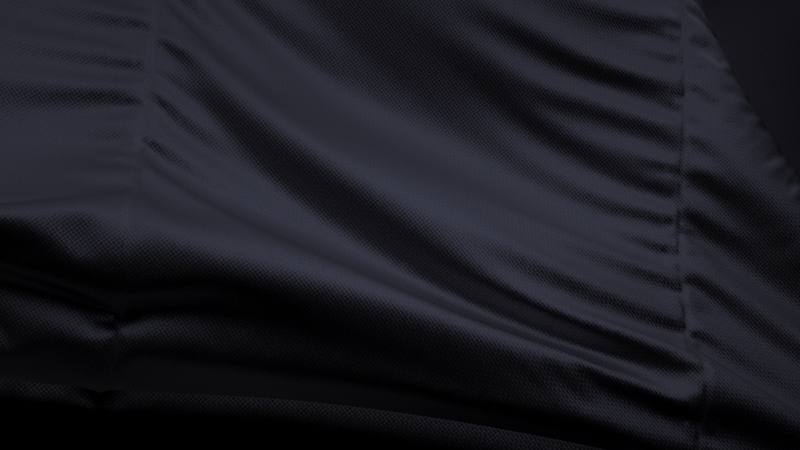 For colder conditions, garments feature cutting-edge yarn designed and stitched to contain body heat and provide warmth. Performance-wear outfitted with the collection’s lightweight 3D printed mesh fabric is feather-light for breathability and durability, and is strategically designed to provide comfort where ventilation and movement is crucial. If you want to collaborate with us on exciting projects gravitating towards Fashion and Technology, reach out to us - We are always available to explore the future.